With roots dating back to 1968, JBLB Insurance Group will help you design an insurance plan to meet your needs and budget. Everyone is different. Every situation is unique. Insurance isn’t one-size-fits-all. Being an independent insurance agency gives us the ability to customize a plan to fit your needs. We have been taking care of families and businesses for two generations. Founded in Cameron, Missouri, our team is committed to you. The first thing you may notice on PlatteCityHomeInsurance.com is we only talk about homeowners insurance. But we do so much more than that. We have experience working with individuals, businesses, and organizations of all shapes and sizes throughout Missouri. There is no one-size-fits-all insurance. For more about how we can help you, be sure head on over here. That’s ok. If you live in Missouri the topics discussed throughout our website can apply to you if you own a home. Insurance has a tendency to be boring and dry. But to the person who experiences a loss it is very real and concrete. 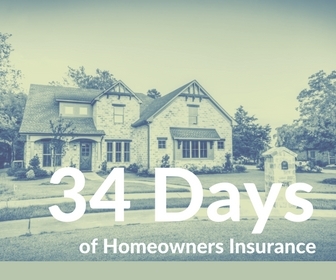 Our hope is that you will walk away with a better understanding of how your homeowners insurance works.